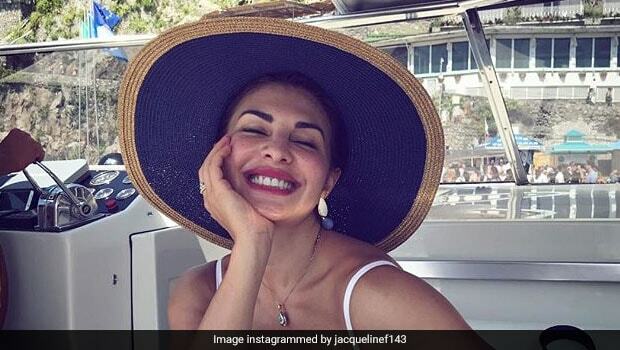 Bollywood actor Jacqueline Fernandez is on a week-long detox diet and the beauty is giving us a lot of healthy eating inspiration. Fernandez shared on Instagram that she was going on a detox diet, which involves eating a whole lot of fresh fruits and vegetables and only low-calorie foods and drinks. 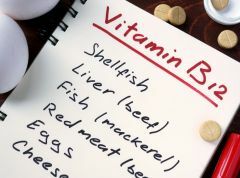 She had also shared the recipe of a weird but healthy beauty elixir- apple cider vinegar with turmeric and ginger- which she said tasted bad, but was great for the skin. Fernandez also included healthy carbohydrates from sweet potatoes and raw quinoa in her detox diet. 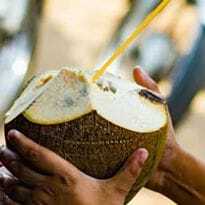 The actor, who will reportedly be seen opposite Kartik Aryaan in the Hindi remake of Telugu movie Kirik Party, is known to eat healthy generally. She had confessed in an interview that she ate foods that were more alkaline in nature, to maintain acidic balance in her body and to stay slim. 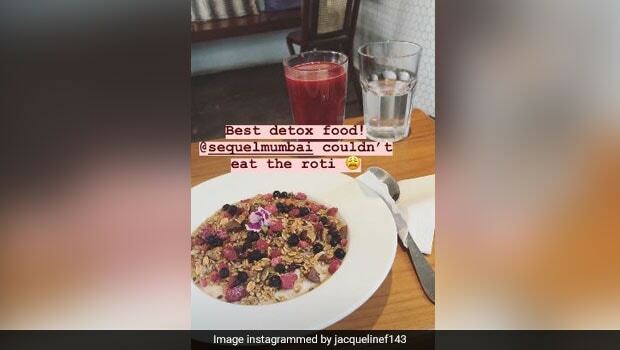 Today Jacqueline Fernandez posted another picture from detox meal on her Instagram stories, giving us a peak into what exactly it looks like and let us tell you, it looks far from boring. Fernandez gave a shoutout to a Mumbai-based healthy food bistro and juice bar, which she said served the 'best detox food'. She posted a picture of what looks like a bowl of crunchy muesli with milk, topped with frozen and fresh berries and dark chocolate chunks and a lone edible flower. The plating of the food itself is so amazing, that it looks better than the most sinful foods. The meal is from Sequel Mumbai, which has outlets in Bandra and Kala Ghoda. Fresh and frozen berries are great additions for a detox meal, as they are chock-full of antioxidants and essential vitamins and micro-nutrients. Berries and dark chocolate are essential for fighting inflammation and flushing out toxins from the body. Muesli is rich in fibre protein and is important for regulating digestion and blood sugar levels. Well, we hope Jacqueline Fernandez keeps inspiring us to eat healthy, just like her.